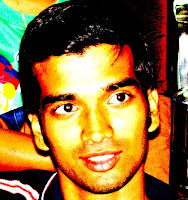 There are a lot of movies out there but very few movies, actually make you think. Shutter Island is one of them. Leonardo DiCaprio has a thing of making memorable movies. We all remember the Titanic (for those who don't know, you must have lived under a rock) and also for movies like Inception. 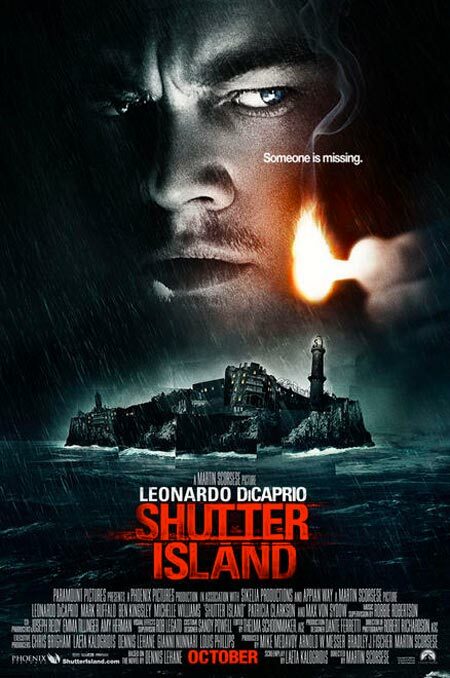 The movie revolves around a US Marshal who is sent to an Island called Shutter Island which houses a mental asylum to find a missing lady patient. Leonardo shows exactly why he is a Oscar nominated actor. The plot is believable.